With 6 DJs who are all master MCs, Soundwave Entertainment is sure to have a DJ that fits your style! 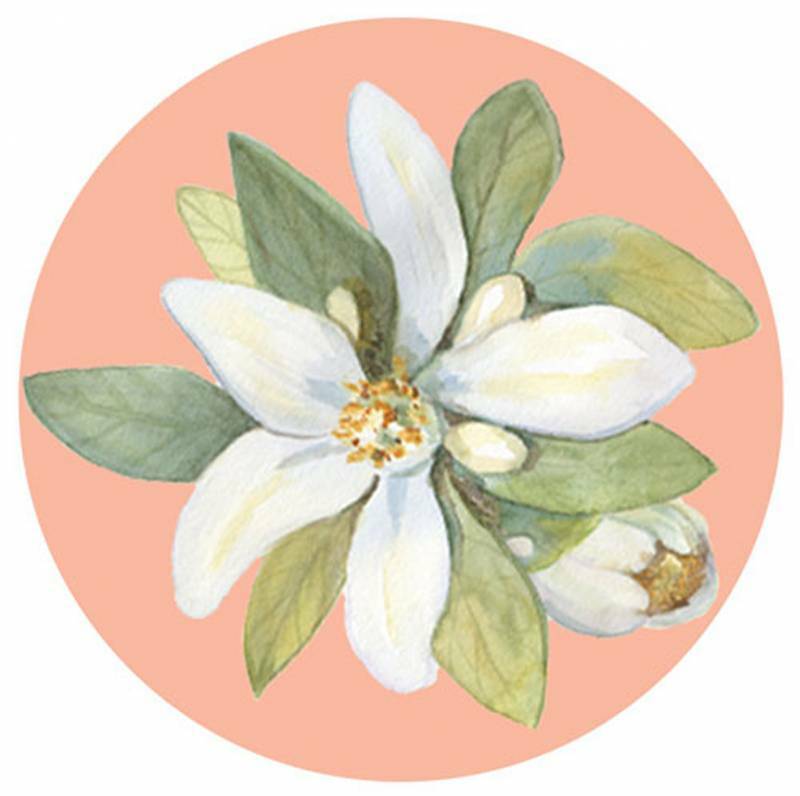 We asked co-owner Wendy Kopasz to give us a little insight into their business. The Owner Les Kopasz began DJing at small college bars in Buffalo. Within a short time, he quickly gained a great reputation as being one of the hottest DJs on the club scene and was dee jaying at the biggest and hottest clubs in Buffalo and Niagara Falls. He was also live to air on Saturday nights from The Late Show, a club that held over 3,000 people in Niagara Falls. As our friends and family started getting married, we realized that many of these weddings had sub-par DJs and they could not MC. That is when we decided to get into the wedding side of entertainment. Our company Soundwave began in Buffalo as a side income. In 2001 after 9/11, Les' corporate job transferred us to Orlando. And that is when Soundwave exploded!!! 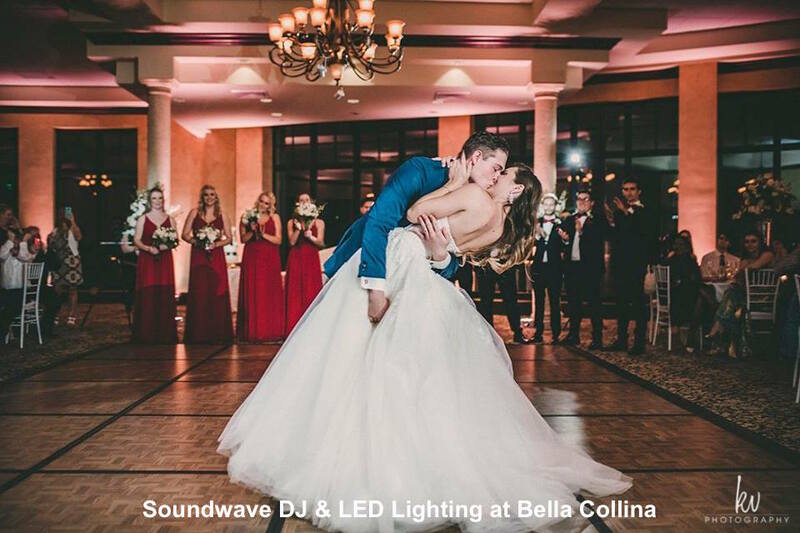 Within a few short months, we realized weddings are BIG business in Orlando and we hit the road and launched Soundwave Entertainment Systems in 2001. Within 1 year, Les quit his corporate job and Soundwave was on its way to success! Now in 2019, we are one of Orlando's most reputable entertainment companies offering 6 DJs who are incredibly talented with heavy mixing skills and professional MC (not button pushers). 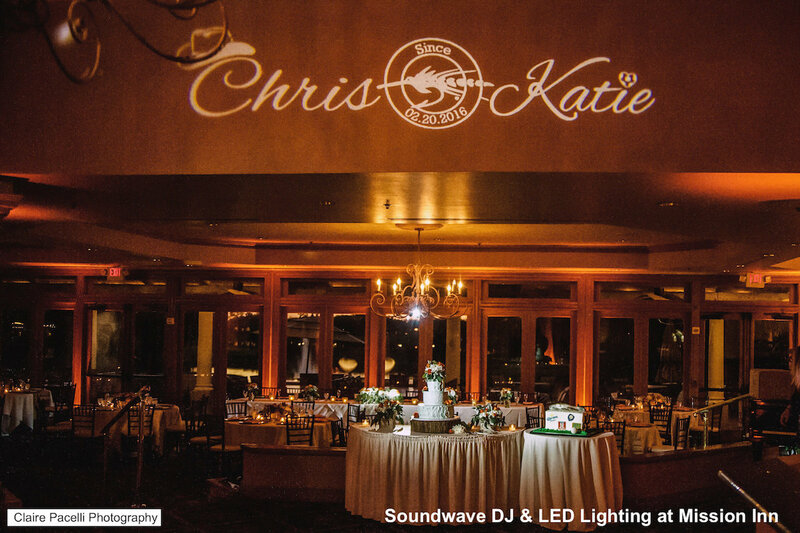 Soundwave is also well known for our LED Lighting Design. We design and create beautiful ballrooms working alongside with Wedding Planners and Florists. 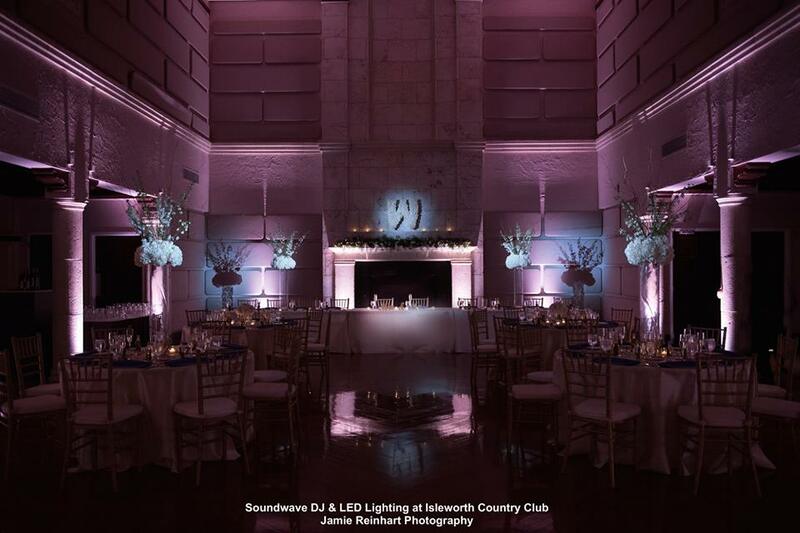 We specialize in DJ and LED Lighting Design. We have 6 highly talented jocks with previous night club experience who are also strong emcees. We are proud to have DJ Ray Vales as our Latin expert and DJ Lady Shay as our 1st female on the team. We also offer a Guitarist and Photo Booths. Unbelievable attention to details and a very thorough planning process that leads to extremely successful weddings. What advice would you give couples when choosing their DJ/Musician? Do your research!!! 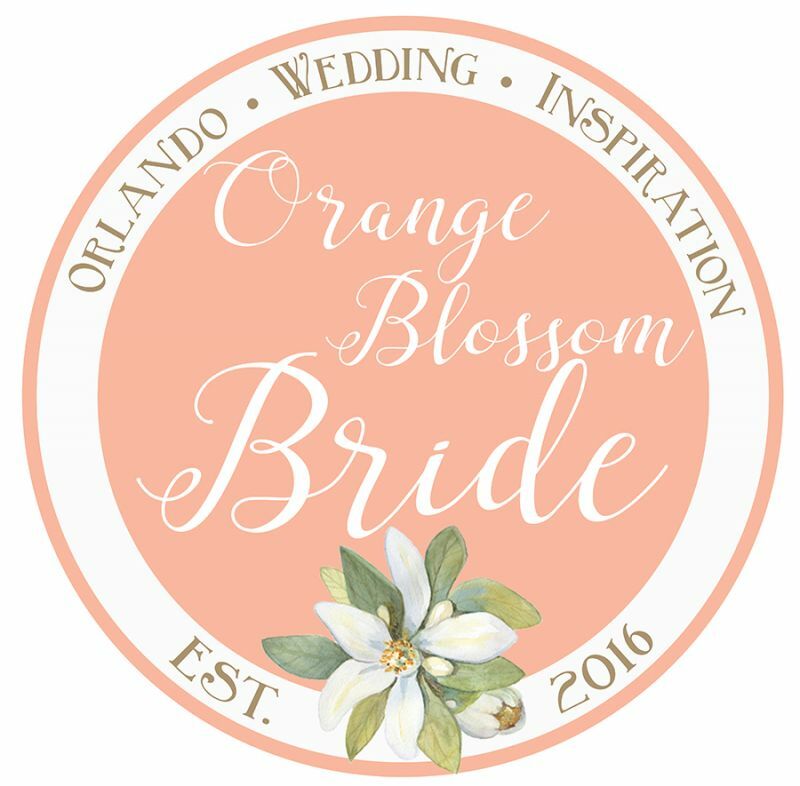 Check reviews on Wedding Wire and The Knot, utilize Preferred Vendor lists from your reception location and Wedding Planner. Every couple is unique and we love working with couples to make their day customized.